It's Breakup Season! Zayn Malik And Gigi Hadid Called It Quits! 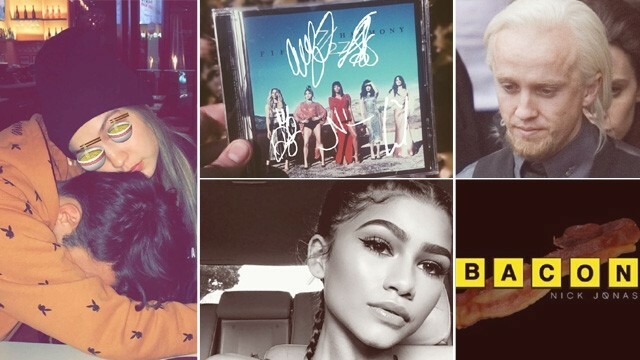 Don't miss today's updates on Nick Jonas's new song, more Harry Potter and the Cursed Child Parts One and Two casting news, Gigi Hadid and Zayn Malik calling it quits, Fifth Harmony signs autographs for fans all over the world, and why Zendaya is sticking with Disney!